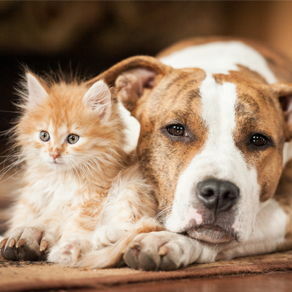 Denver Animal Hospital would like to welcome you to our website, we have always considered our clients and patients as part of our family and team and we thank you for your support. Our goal is always to provide exceptional client service and veterinary care, the commitment we have for our family is unrivaled. We could not have done this without you. 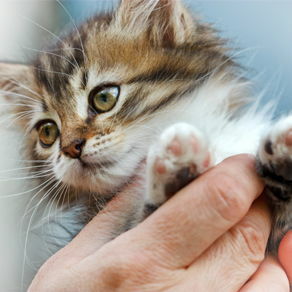 Denver Animal Hospital was established in 1997 by Dr. Dan Berman in the Washington Park neighborhood. Our small hospital takes pride in its community and strives to provide the best veterinary care available in a relaxed environment. 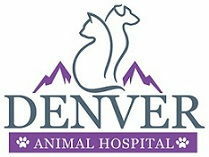 Denver Animal Hospital has recently been purchased by Dr. Meriam Tadros who takes on the responsibility of continuing quality veterinary care for our Washington Park neighbors. 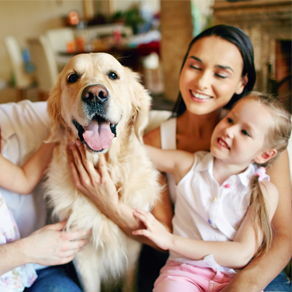 Dr. Tadros comes from a long standing background of exceptional veterinary medicine and preventive care that always comes with deep hearted compassion. As the leader of this team she welcomes you and your four-legged loved one to our hospital. Additionally, we welcome you to please call us with any questions or stop on by with your furry companion for a treat and some well-deserved puppy/kitty love. 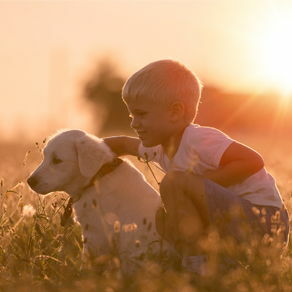 If your companion is shy at the veterinarian, our staff will still be happy to work with them to overcome their fear. We provide a safe environment for all of our patients with stress free handling as one of our top priorities. 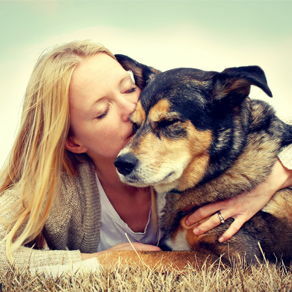 We work hard for every tail wag and whisker kiss, call for an appointment today. 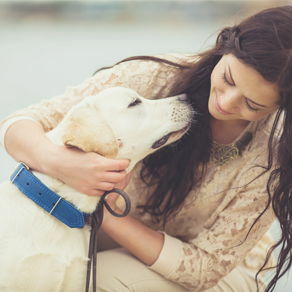 "They give our dog excellent care. The staff and the doctors are very caring and knowledgable. I love that they call to check in on the status of your pet if they have recently been in for any reason. So glad to have them in the neighborhood!"